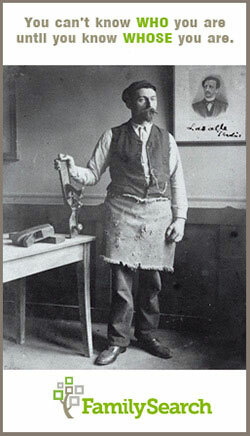 I have my brother-in-law Dan Gearhart to thank for getting me interested in woodworking when I was a little boy, but I have Roy Underhill to thank for reinforcing that passion and getting me excited about working wood in the way my ancestors did. 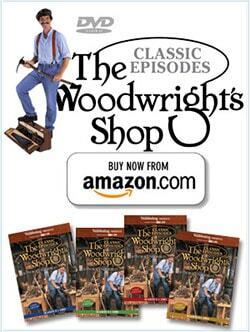 In the 9080’s, When my friends were sleeping in, I would spend my childhood Saturday mornings watching The Woodwright’s Shop. So a couple years ago, while in a moment of 1980’s nostalgia, I wrote a letter to PBS to beg them to release the old seasons on DVD. 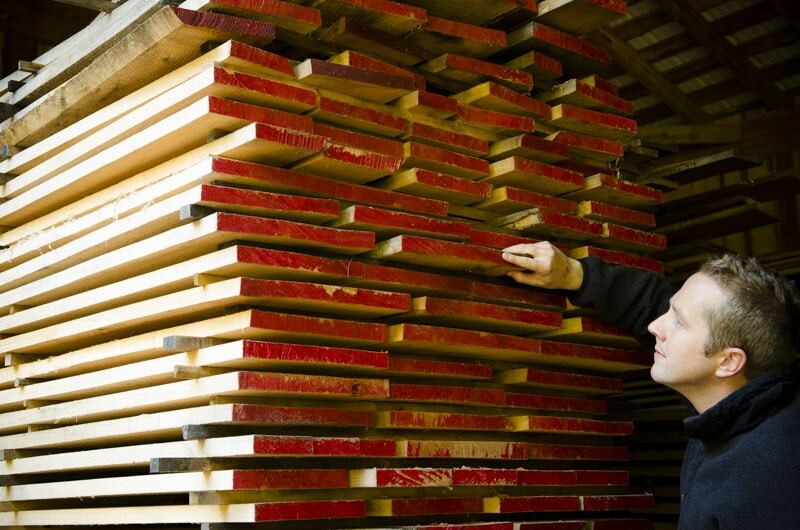 I also wanted the valuable teaching’s from Roy Underhill’s earlier episodes. Well, within a relatively short period of time the episodes started to flow forth onto discs, like dew from heaven. 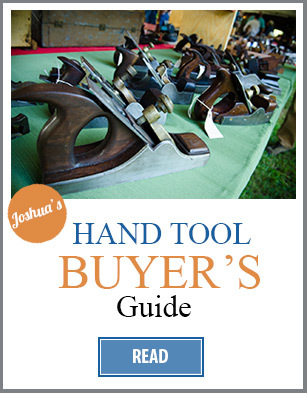 Around 6 hours of traditional woodworking classes (per season) for around $35…worth every cent! 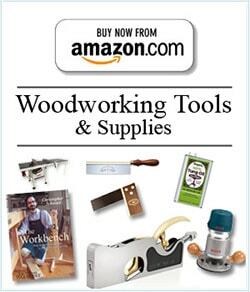 Thank you Popular Woodworking Magazine! I highly doubt it was my letter that engaged the process, but I’m so happy to have this amazing resource. 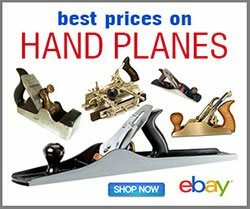 You can buy most of the seasons here or here for the best price. Currently you can buy seasons 1-29 (1980-2009…more coming this year), but to wet your appetite you can watch about 136 full episodes from recent seasons for free on the PBS video page here. 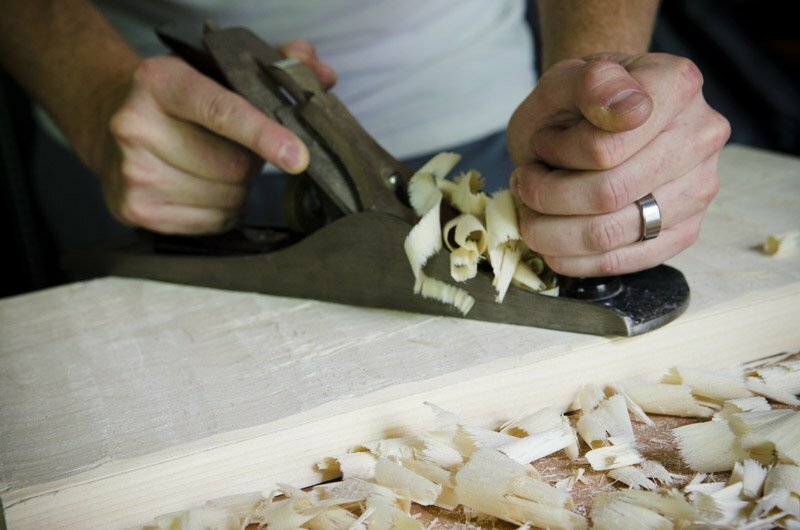 Don’t think for a minute that you won’t learn much from a 30 minute PBS woodworking program. Yes, Roy teaches in a way that beginners can understand, but many of my fundamentals and advanced techniques were learned by watching this show. And I’m not alone. 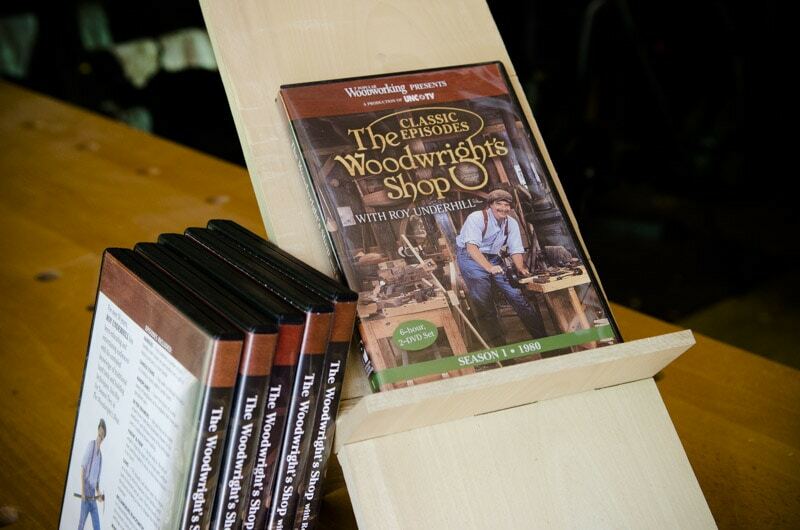 These DVDs will be an invaluable resource for anyone who wants to learn all about traditional woodworking. 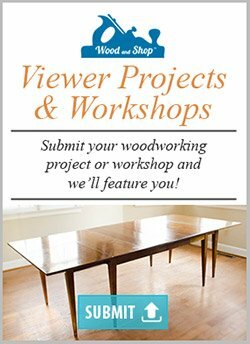 And to add in huge measure to learning by video, I highly recommend that you try out a class from Roy Underhill down at his Woodwright’s School in Pittsboro, North Carolina. You can see his list of 1 day, 2 day, 3 day, 5 day, and 6 day classes right here. 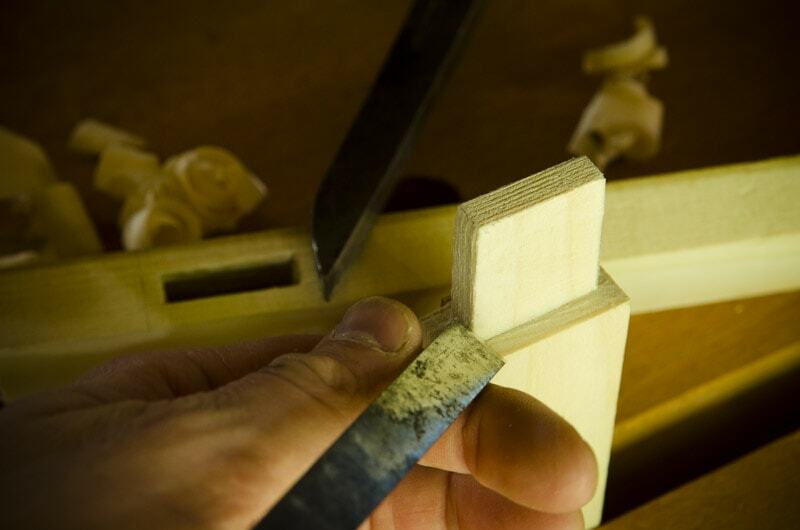 My skills grew leaps and bounds from the classes that I took there. 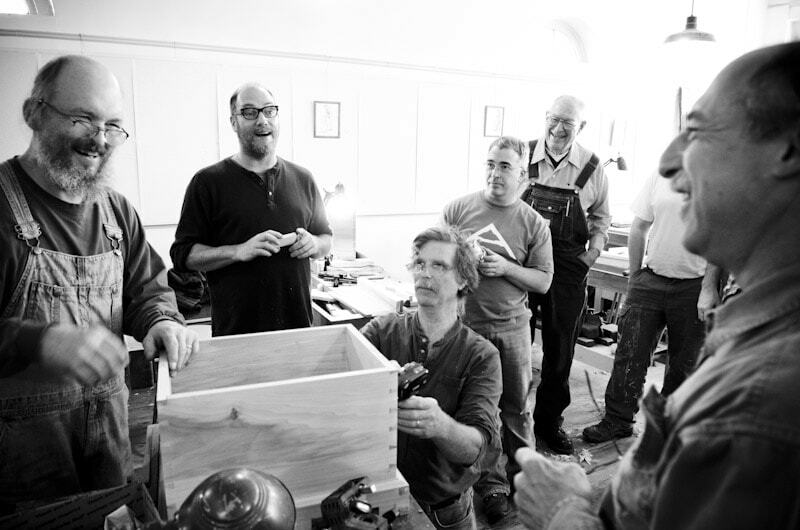 I recommend the “Benchwork Week w/ Roy & Bill” class because it teaches many basics of hand tool woodworking, and you walk away with a nice tool chest. And I built relationships because of those classes. 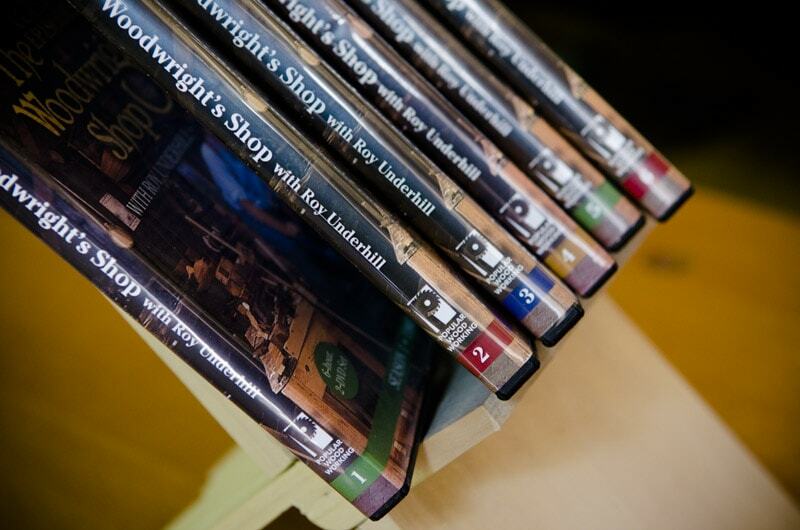 Now I have about 5 DVDs being published by Popular Woodworking Magazine that I have filmed (or will be filming) at The Woodwright’s School, featuring several of Roy Underhill’s teachers (Bill Anderson, Will Myers, and Elia Bizzari). Teachers pet? Sounded like great fun. Yeah, it would be a first for me to be a teacher’s pet! 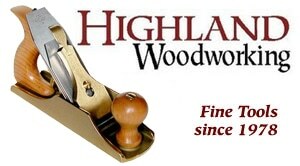 When will the DVD on moulding plane come out. I’ll have to check it out. 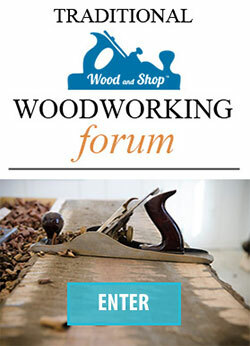 Hi Jason, that molding plane DVD will come out July 2015. 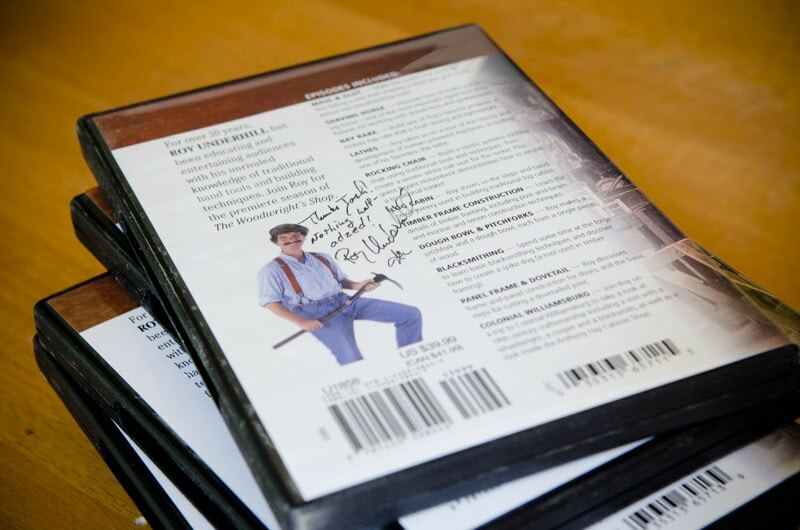 I just finished shooting it with Bill Anderson, and it will be so helpful!